To THINK to LEARN to ACHIEVE and to CONSIDER OTHERS. 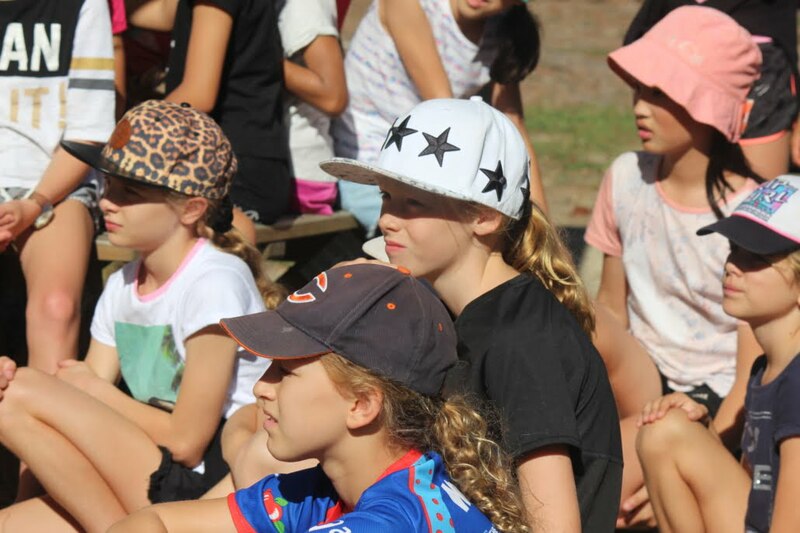 We are a large urban Auckland primary school (New Entrant to Year 6) with a culturally diverse mix of students. We offer a wide range of learning opportunities and exciting experiences to our 750 + students and 65 staff members. 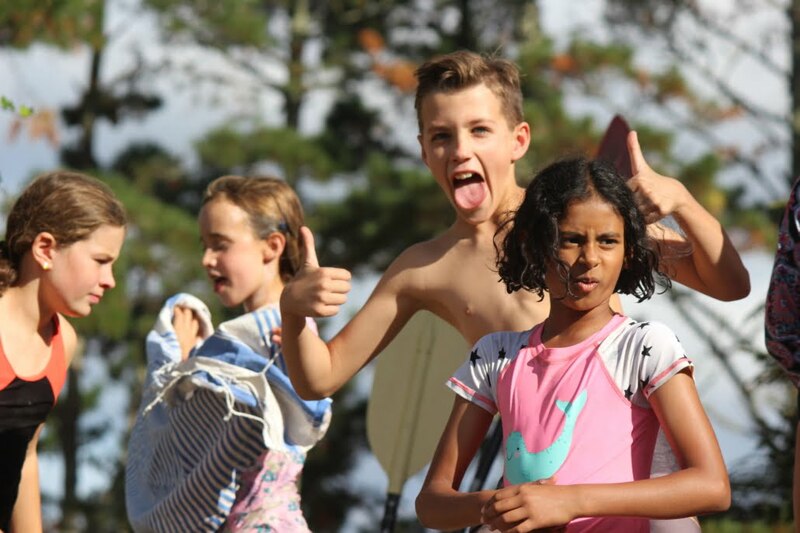 Meadowbank School is a split site school with our junior classes based on our Kelvin Road campus and our senior classes on our Waiatarua Road campus. The sites are separated by a native gully, stream and amphitheatre which are utilised in Science and Environmental Studies. Each campus has their own office, playground, sick bay and staffroom. Please click on the link below to view our latest ERO Report. If you child is going to be away please report absences here. Click the button for the latest Newsletters.